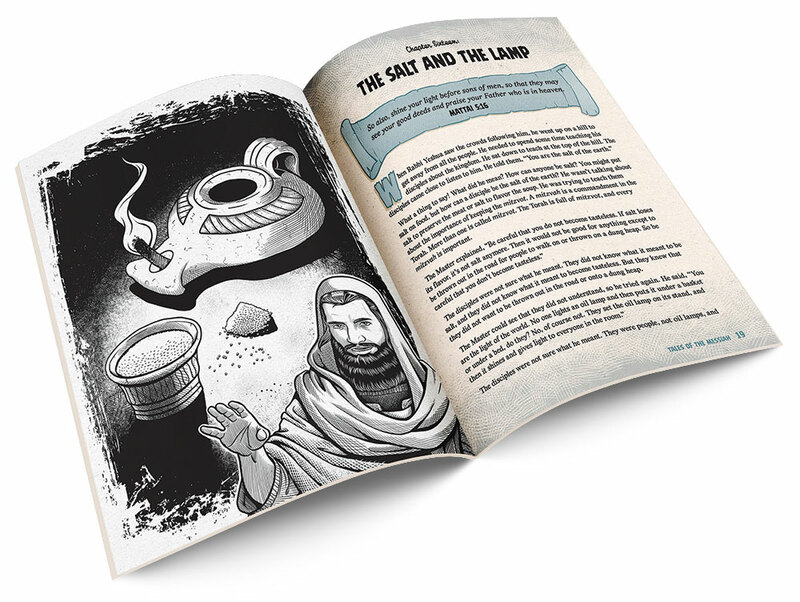 Finally, Messianic Jewish families have a children’s storybook that textually and visually represents Jesus (Yeshua) as an observant Jew. 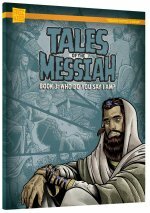 FFOZ Kids and First Fruits of Zion present Tales of the Messiah, a series of children’s books about Yeshua and his first followers. Typical children’s books about Jesus depict him in a manner foreign to Judaism and a Jewish reading of the Gospels. 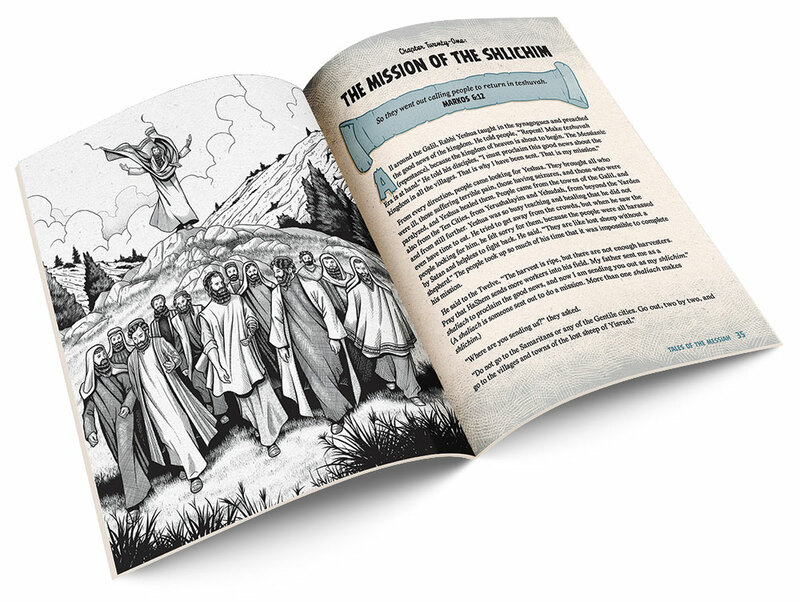 Tales of the Messiah attempts to represent the Messiah’s Jewish identity and the Jewish context of the Gospels. 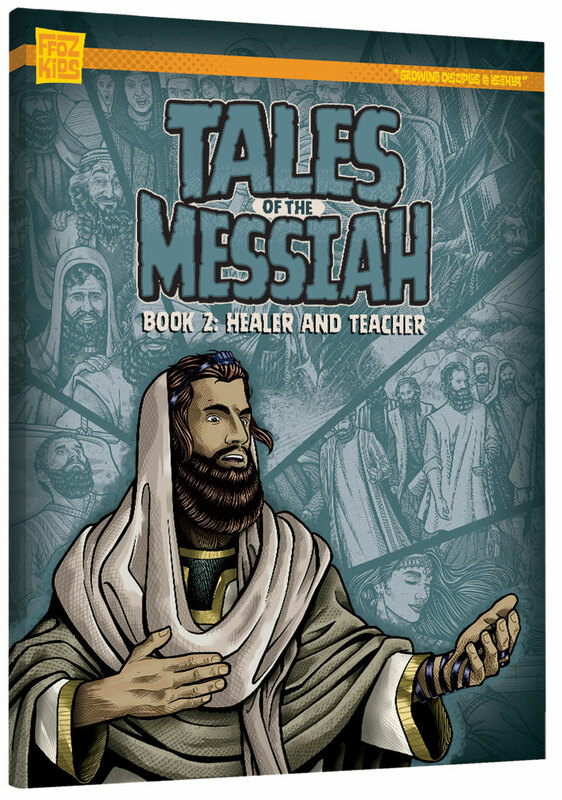 D. Thomas Lancaster tells the stories in Tales of the Messiah from a Messianic Jewish perspective, depicting Yeshua in the context of first-century Judaism. 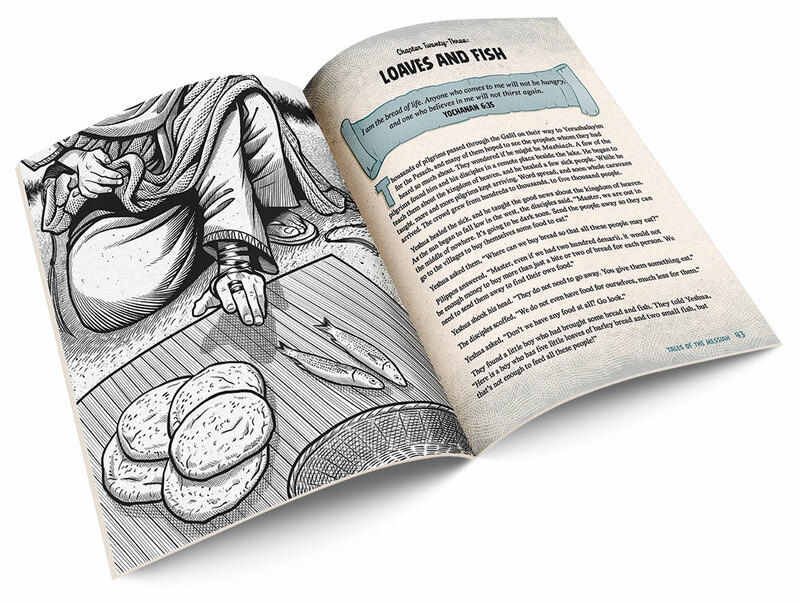 In addition to using Hebrew names for people and places, Tales of the Messiah teaches a key Hebrew word, phrase, or concept along with each story. The beautiful illustrations of Matt Ebisch accompany each story. Scripture quotations are from the Delitzsch Hebrew English (DHE) translation of the Gospels. Book 2: Healer and Teacher is the second of five storybooks in the series. It features a collection of short stories spanning the beginnings of the Messiah’s earthly ministry. 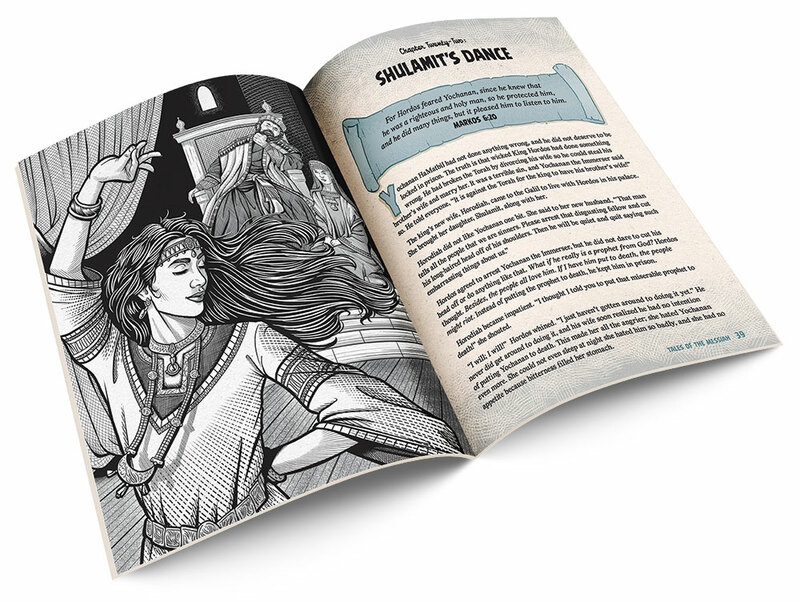 When completed, the five-book series will tell fifty-four chronological stories based upon the gospel narratives. The author created these stories specifically for reading aloud, making them ideal for parents to read to their children at the Shabbat table, before bed, or anytime at all, but they are also appropriate for young readers to enjoy. 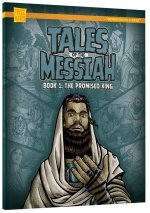 Tales of the Messiah: Book 3: Who Do You Say I Am?